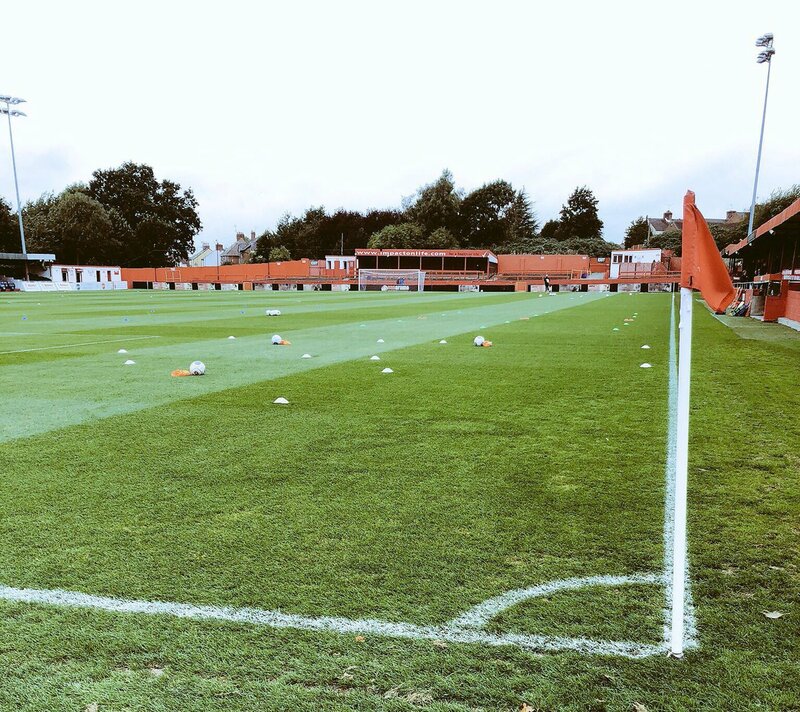 ATFC's previously postponed Derbyshire Senior Cup Quarter Final at the Impact Arena against Buxton has now been rearranged. The fixture will take place on Tuesday 11th December, with a 7.45pm kick off. Admission is priced at: Adults £6, Concessions £3, Under 16s £1.